The 125 Questions every woman must ask! Helping readers to make rational decisions in an irrational time, this expert guide takes women through the practical issues of divorce—especially the things their lawyer may not reveal. When it comes to divorce, what you don’t know CAN hurt you…and sometimes, women need more than just a lawyer’s advice to help them through this complicated and confusing time. 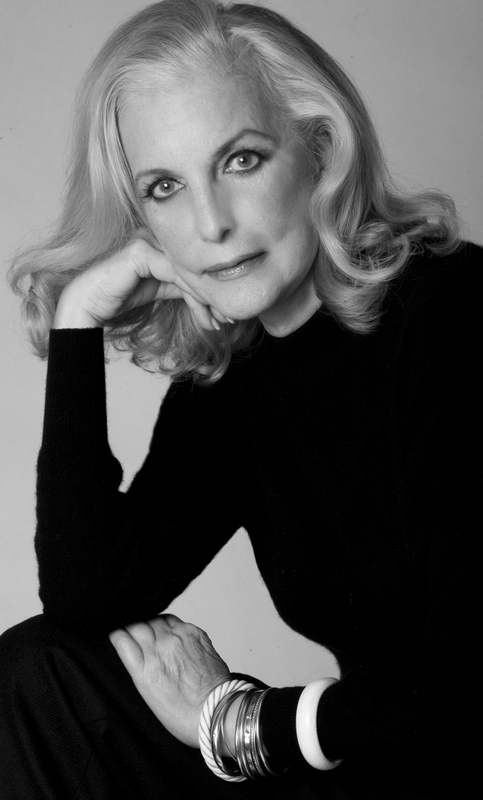 That’s why divorce consultant Margery Rubin has created What Your Divorce Lawyer May Not Tell You, a unique guide for the woman working to stay afloat during one of the most difficult times of her life. Learn: • How to select the right lawyer and negotiate a price you can afford. • Why waiting to consult an attorney—even if you’re not sure you’re going to file for divorce—can be a costly mistake. • Where to look for important financial information that your spouse might be hiding. • How to build in “safeguards” to your custody agreement to prevent costly court battles later on. 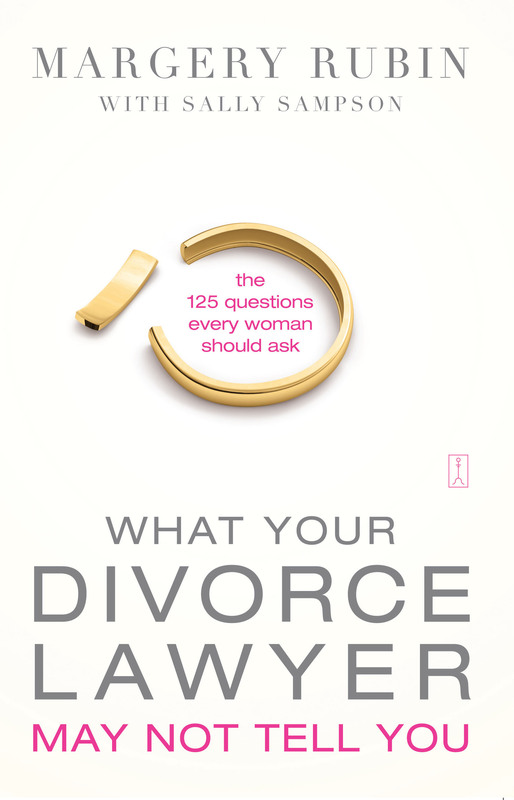 Packed with the author’s expertise—gained first during the breakup of her own marriage to a top divorce attorney, and then as the founder of DivorceSource, a consulting firm dedicated to advising women on how to navigate divorce proceedings—this book gives women invaluable, step-by-step advice on everything they need to survive their marriage’s end…and get on with the rest of their lives.